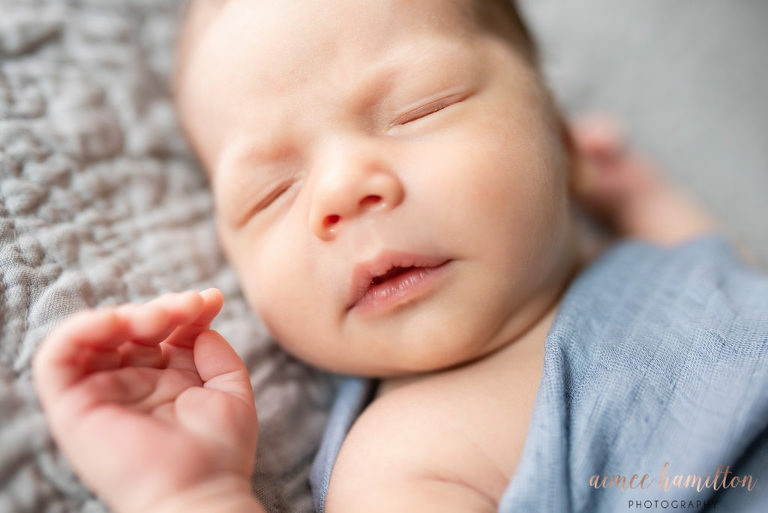 If you asked me what I did last month, the answer would totally be lifestyle newborn photography in The Heights area! 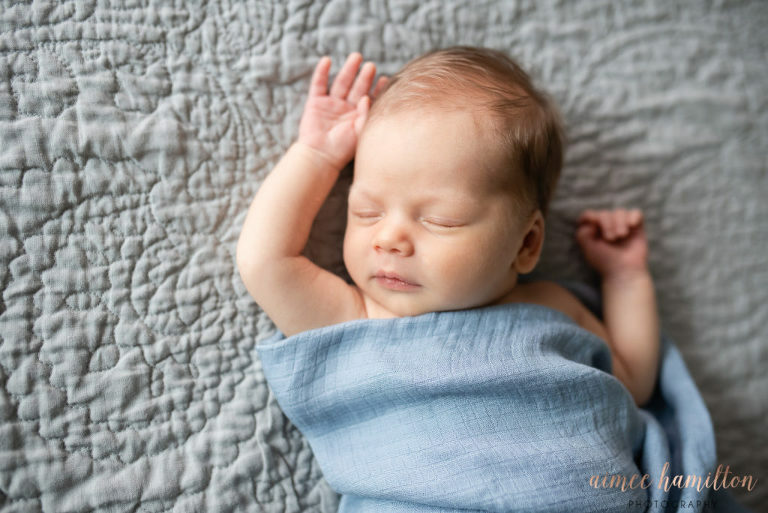 In-home newborn sessions are growing in popularity and I’m so excited about it! The cozy nature of being in your home brings such a unique vibe to your newborn portraits! If an in-home session is something you are considering, head over to this post about what to consider! One of my favorite things about in-home sessions is that they are so full of your own personalities! Take this guy for example. 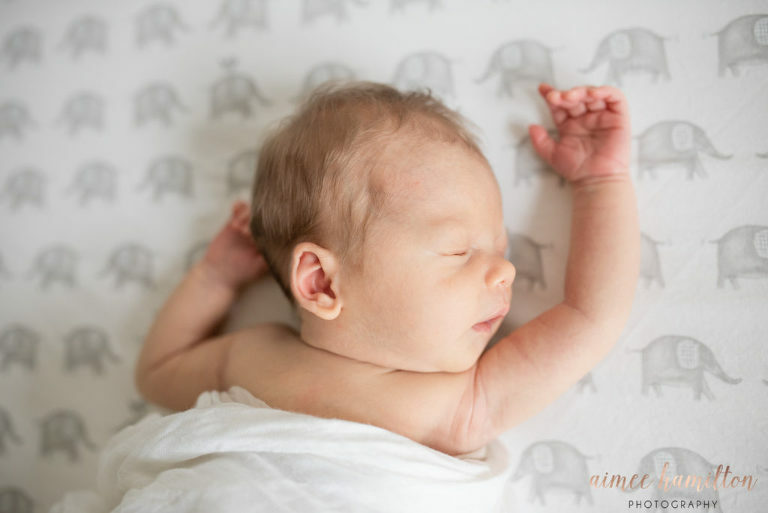 It’s not so common that a newborn sleeps so soundly with their little arms out like this! But yet, here is, adorable as ever! He slept like this where ever they laid him and I’m still in shock! This sweet family first contacted me for a maternity session. We went out to my favorite location for maternity portraits in Montgomery and had a little fun taking their last portraits as a couple. They were actually induced just a few days after their maternity session! One of my favorite things about their newborn session is the way this new dad looks at his wife. Aren’t they just precious? Baby J made his grand entrance and we scheduled them for an in-home (or lifestyle) newborn session. Their home was filled with beautiful natural light and soft neutral tones that looked gorgeous in their portraits! Plentiful natural light is the key to lifestyle newborn portraits in my opinion! In this session, we used their master bedroom, living room, and nursery. Since this little man is the only kiddo right now, their session is extra cozy with a whole lot of love from mom and dad! Interested in booking your own newborn session? You can view all of the details on my newborn page. When you’re ready, let’s chat! I’m always happy to answer any questions that you may have!